Join millions of people throughout the world who have watched this original, uncompromising and award-winning film that helped spark a revolution in eating habits and launch a thousand imitators. Among the many highlights are interviews with Dr. Caldwell Esselstyn, Dr. Neil Pinckney, Dr. Ruth Heidrich and Dr. Joseph Crowe. Dr. Crowe and Dr. Esselstyn are from the Cleveland Clinic Foundation and know something about heart disease. In fact, Dr. Esselstyn directed the longest and most successful heart disease reversal program ever. These interviews will convince you that cardiovascular (heart) disease, the #1 killer in America today, can be reversed by switching to The Rave Diet. What you will get is a virtual one-on-one consultation with some of the world’s leading authorities on heart disease reversal. Dr. Pinckney and Dr. Crowe both reversed severe heart disease by adopting The Rave Diet. 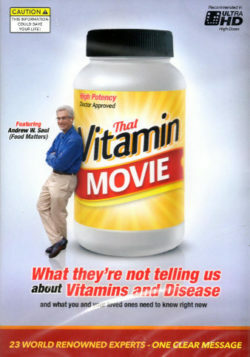 If you know someone with heart disease, this will probably be the most valuable film they will ever watch – and from authorities with impeccable credentials. And if you eat to prevent heart disease, you will also prevent the other major diseases that are plaguing Western nations. You will also hear from Dr. Heidrich who, after surgery, treated her breast cancer without chemotherapy, radiation or any other conventional treatments by following The Rave Diet. 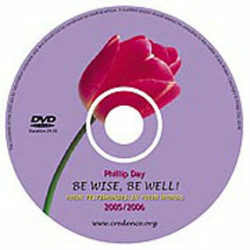 The Eating DVD is used in wellness clinics throughout the world to motivate people to change their diets and restore their health. 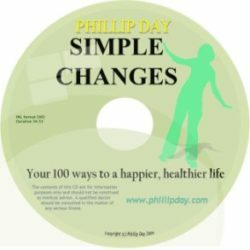 This is the same DVD that convinced Las Vegas mogul Steve Wynn to change his diet. Steve distributed 10,000 copies of Eating to his employees. Read more on Wynn. – Why we have an epidemic of heart disease, cancer, diabetes and other diseases. – Why following federal nutrition guidelines will kill you. – Why the government promotes foods that shorten lives. – Why almost everyone has cancer by the time they’re fifty – and don’t even know it. – Why our top two nutrition worries should be our last. – Why doctors treat symptoms of disease, not causes. – Why our most deadly diseases were rare before 1900. – Why most school-age children already have heart disease. – Why there’s no difference between white meat and red meat. – Why Americans are constipated. – Why Americans have weak bones. – Why politicians are America’s dieticians. – Why farm animal feces is standard fare in meat today. – Why our eating habit is like smoking, but more lethal. 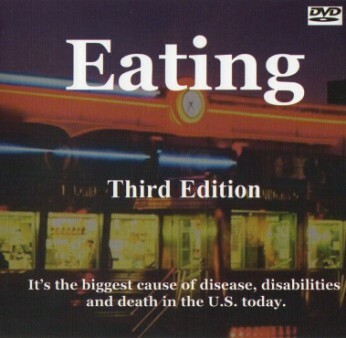 Eating also examines the consequences of our eating habit to the environment and animal agriculture.